We believe that your passion is your destiny and when you operate your business out of your authentic consciousness, you must succeed. Yet, you just might need some training, help, support, and encouragement to get there. “Bija” means seed, so we believe that the seeds of greatness are in you. 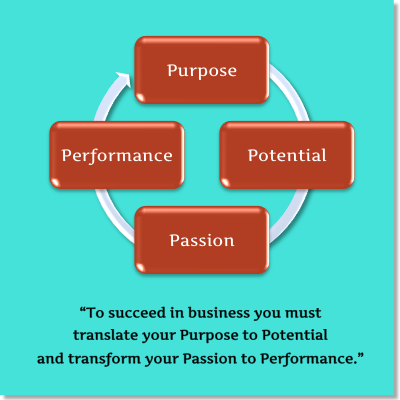 We are here to nurture your passion into a successful business. We work with business owners, creators, healers, artists, musicians, and other passionate people to make a living out of what drives them from their heart. Our clients have a passion to bring an idea to the world. They’ve connected to their purpose and want to see it realized. We’ll teach you how to do it and can coach you through it. We offer on-line education, business tools, resources, group and personal coaching, community, workshops, and webinars to help you get what you need to connect and accelerate your business. We tailor our programs and initiatives to the uniqueness of your products, services, and markets. Are connected to their higher purpose and are ready to live and embody it. Believe that the innovation or insight they offer has the potential to impact their communities in a positive, life-affirming way. Are leaders in their field, operating with the highest level of integrity. Attributes like authenticity, trustworthiness, and moral courage are guideposts on their path. Believe that conscious capitalism does not take away rights or resources from others, rather it creates increased opportunities for all. Understand the business value of consistent marketing activities that create meaningful relationships with customers and communities in a cost-effective fashion. Are willing to invest in the expansion of their vision and the business growth that will get it there. Explore how we can help your business grow in new ways, achieving your goals for you and your customers.